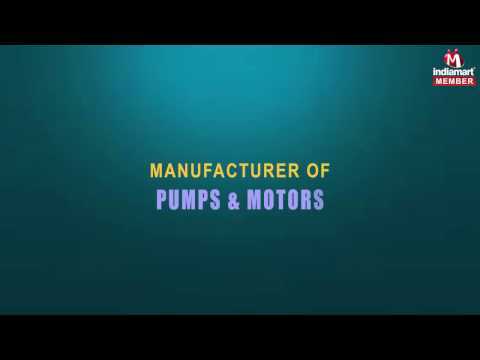 One of the leading manufacturers and supplier of this impeccable range of Pumps and Motors, Jay Ambe Electric, started off its operations in the year 1988. The highly impressive and demanded range offered by us, is comprised of the finest products like Self Priming Pumps, Electrical Motor and Industrial Pumps. Making of this range is done in accordance with the set industry norms and guidelines, utilizing the finest raw materials and modern machines. Owing to this, the offered range has a high capacity, superior strength, commendable performance and a longer service life. In addition to this, the offered range is marked at the most reasonable rate possible.